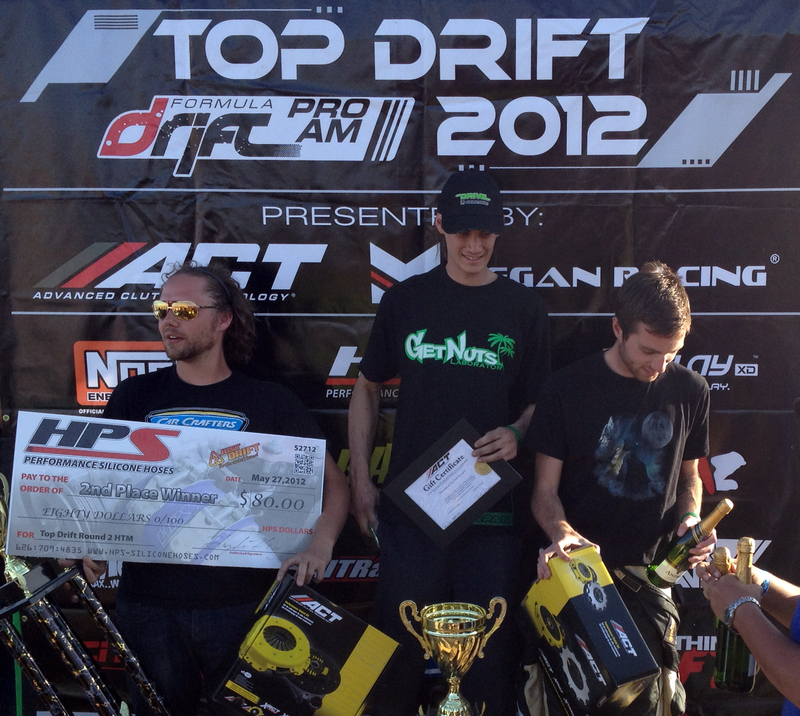 Congratulations to TOPDRIFT ROUND 2 Winners! JUSTDRIFT | admin | Comments Off on Congratulations to TOPDRIFT ROUND 2 Winners! TOPDRIFT ROUND 2 AT HORSE THIEF MILE – REGISTRATION IS CLOSED – EVENT IS SOLD OUT BOTH DAYS! TOPDRIFT RD2 updated drivers list click HERE! Good News… HTM is now open for competitors practice on Saturday at a lower price for those who wants to run shake down on Saturday. But don’t worry… if you can’t practice on Saturday. There will be a good amount of practice time on Sunday before the competition. If you missed round 1 and just joining the round 2, please send your registration form and car number information. If you did not receive your permanent number door plate from round 1 please let us know via email. If you entered round 1 there is no need to resend your registration information. UNLESS YOU NEVER RECEIVED YOUR PERMANENT DOOR PLATE NUMBERS. – If you need extra or duplicate banners/door plate set please order in the website registration. JustDrift Clinic at WSIR is also open at the Balcony on Saturday May 26 – Limited seating only! 20 drivers max! Please don’t be late for drivers meeting.